Follow the legendary career of the Beatles from Liverpool to Shea Stadium to Abbey Road. Play drums, lead guitar, and bass guitar and sing three-part harmony with up to three microphones. Feel what it’s like to perform The Beatles’ classic songs, on stage and in the studio. 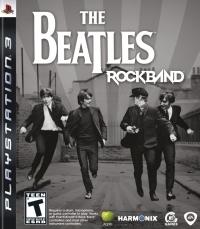 This is a list of VGCollect users who have Beatles, The: Rock Band in their Collection. This is a list of VGCollect users who have Beatles, The: Rock Band in their Sell List. 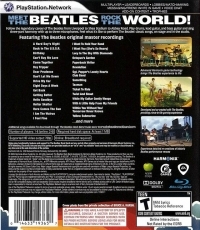 This is a list of VGCollect users who have Beatles, The: Rock Band in their Wish List.